Dan Holder Music | Songs from the Word. Songs from the Heart. Songs from the Word. Songs from the Heart. 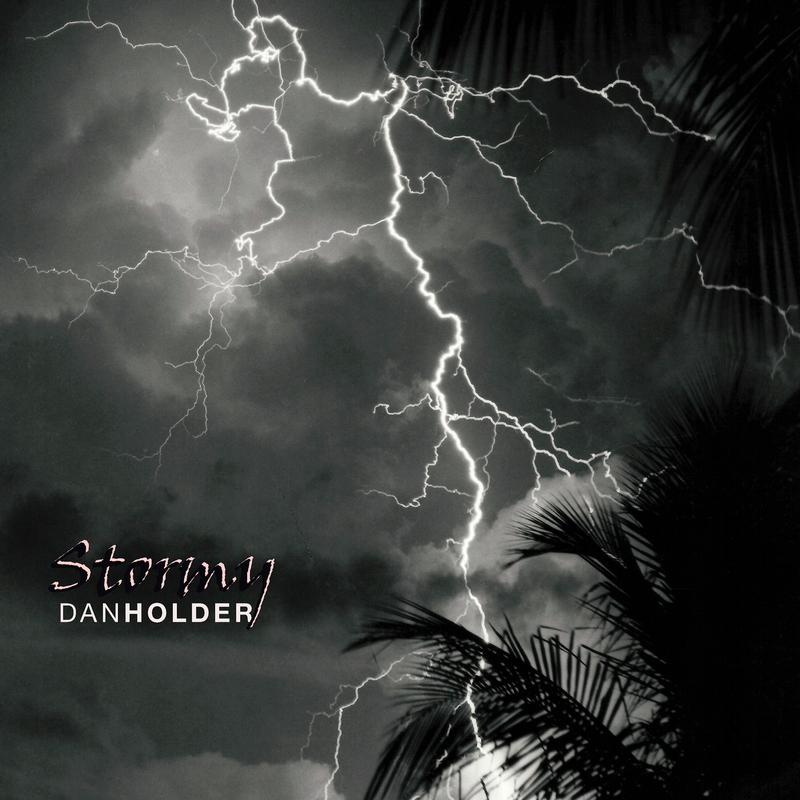 Dan Holder is a Christian songwriter, producer, studio musician (mainly acoustic guitar) and former lead singer of Tranquility, a Christian band that toured the world in the late 1970s. Tranquility released a top-5 Christian album in 1976, also titled “Tranquility.” Since then, Dan has released two additional CDs (see below) to spread his music ministry: “Stormy” (2014) and “Nevermore Alone” (2012). 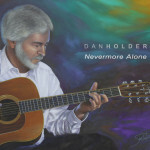 This website is a tribute to the music of Dan Holder and Tranquility – a message of real hope in a troubled world. To hear Tranquility‘s music, just visit their page. For photos from various concerts, tours and recording sessions, see the Gallery page. From time to time, Dan will post a blog on related topics. Stay tuned for more announcements, or connect with our Tranquility Facebook page to stay current!